Still Working On Watermain Break. #Sackville Drive. | Sack-Vegas!!!! Still Working On Watermain Break. 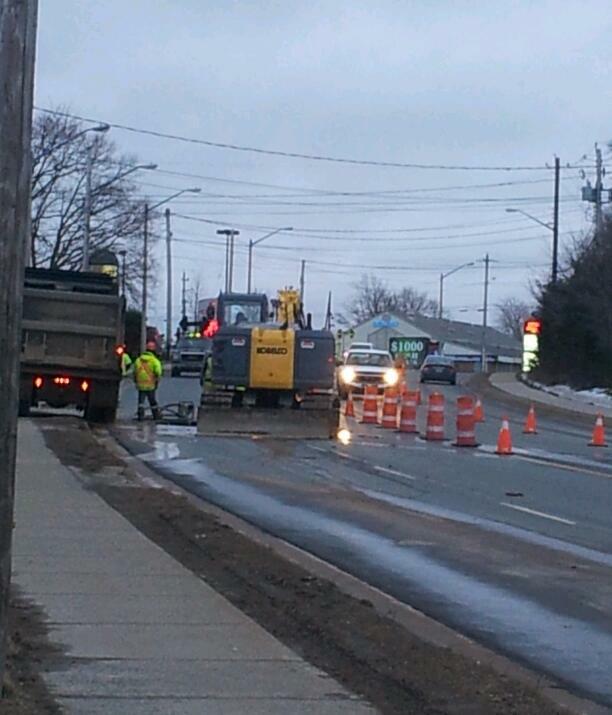 #Sackville Drive. Take it slow in this area tonight. This is across from Star Tire (near the Rock Church). They are still hard at ‘er and still digging dirt out, not filling it in yet. The lanes on that side are obviously closed so follow the orange cones, yo! Posted by Sacky on March 26, 2013 in Shared News.